Chicago's fashion finest have been stalking Michigan Avenue in anticipation of the opening of British department store Topshop, but thankfully there's a way to get a taste before the late-summer opening. The retailer is placing a Topshop/Topman mobile truck in front of Grant Park during Lollapalooza. The truck will have information on the soon-to-open store, plus you can pick up an exclusive fashion scarf and fill out a competition flyer for a chance to win an exclusive $1,500 shopping spree and VIP experience the day the store launches. 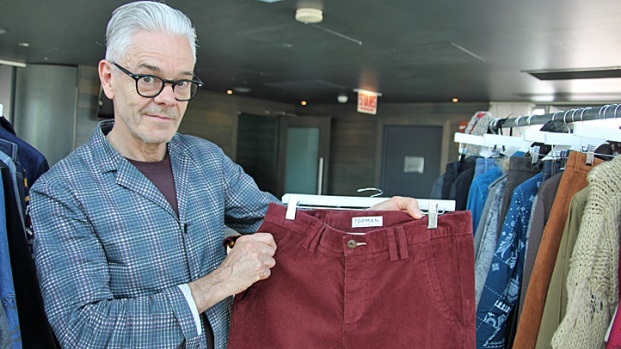 Topman's design director Gordan Richardson offers a sneak peak at some fall fashion. Keep your eye out for the mobile truck during all three days of the festival, August 5-7 in the surrounding area of Grant Park. But remember, you’ve got to keep your eye out for the truck, as it will be seen in different locations -- after all, it's mobile for a reason. 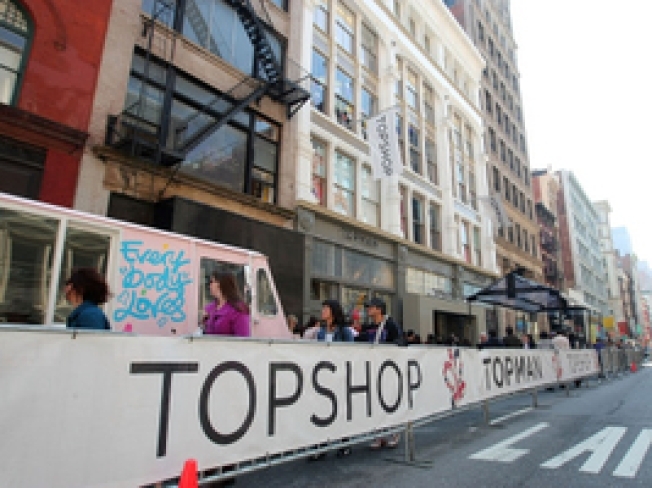 Find out where the truck is dropping in throughout the weekend at twitter.com/topshop & twitter.com/topmanUK.